It’s been a while, has it not? But this week, Reviews-Day Tuesday is back! 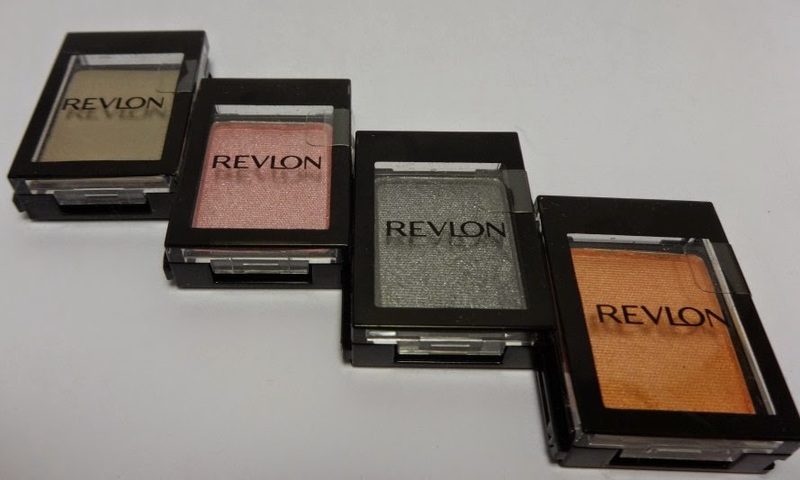 *cue applause* Today I have Revlon Colorstay ShadowLinks eyeshadow singles, care of the Revlon Selects program. 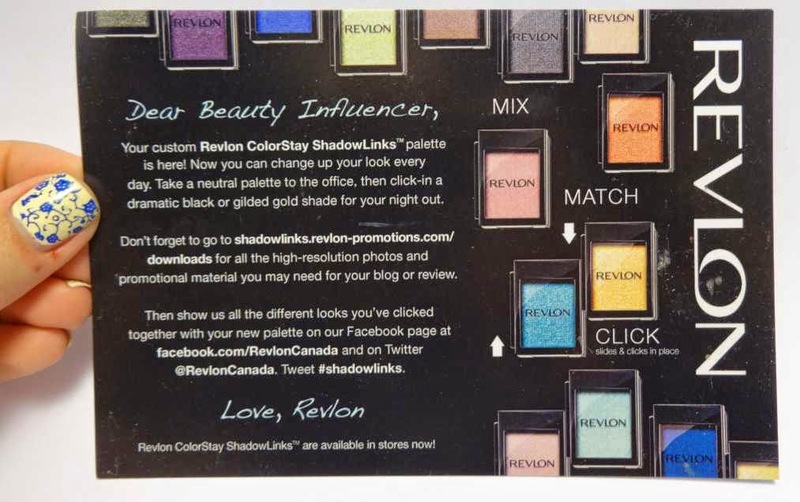 Back in February, Revlon sent out an e-mail to Revlon Selects members, which told them about the newest product, and gave us the opportunity to design our own palette, by picking out 4 colours from the collection. your own customized palette every time. Change your look – in a click. It’s easy! Pick a colour, mix it up, match it with a complementary colour. Since the shadows come in 4 different finishes, and I wanted to show off how each of the finishes appears, I chose one of each. 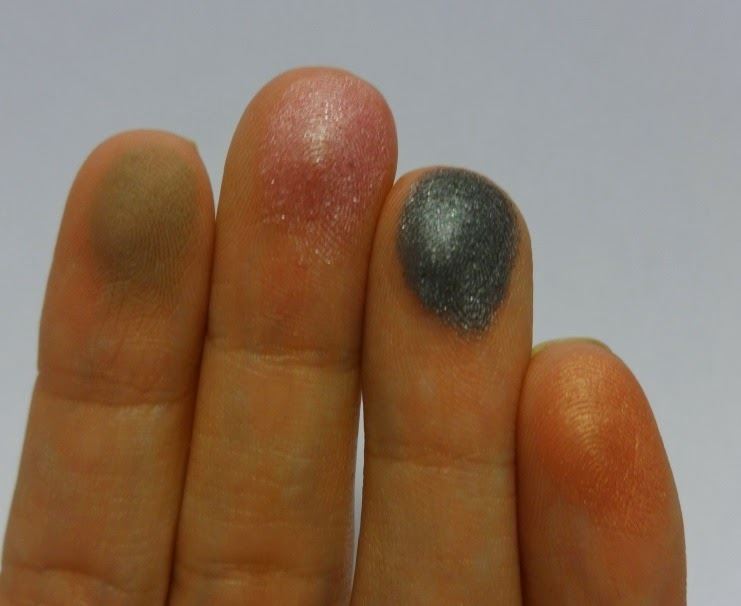 Left to right: “Griege” (matte), “Candy” (pearl), “Gunmetal” (satin), “Melon” (satin). The one with the best colour payoff is definitely gunmetal – just look at the pigmentation! But my favourite part of the ShadowLinks is the packaging and marketing. 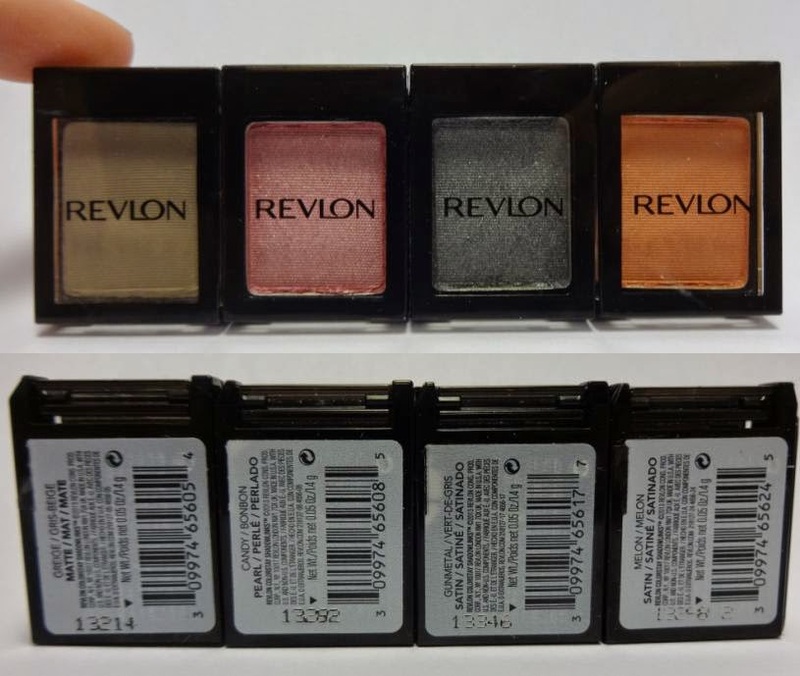 I like they way that Revlon has designed these, so when you see the display at the store, you are taught how to build a versatile palette – 1) Add your favourite colour, 2) Add any shade from the same row (from the store display), 3) Add a neutral to highlight, 4) Plus a deep neutral to define. 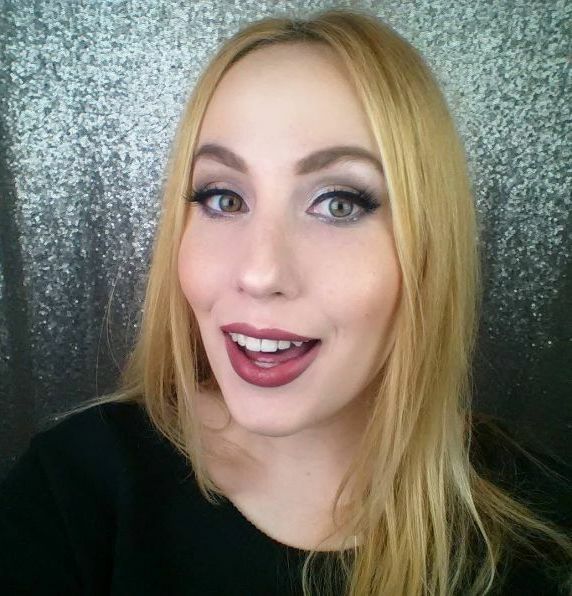 Clearly, I didn’t choose to follow the suggestions of how to create a cohesive look, because I’m just that rebellious – I kid, I kid – I actually just wanted to get colours that are different from the ones I currently own in my makeup stash. The downfall for me was the chalki-ness and fallout from the shadows. Although they applied smooth, as the day went, the shadow’s presence wore off a bit. 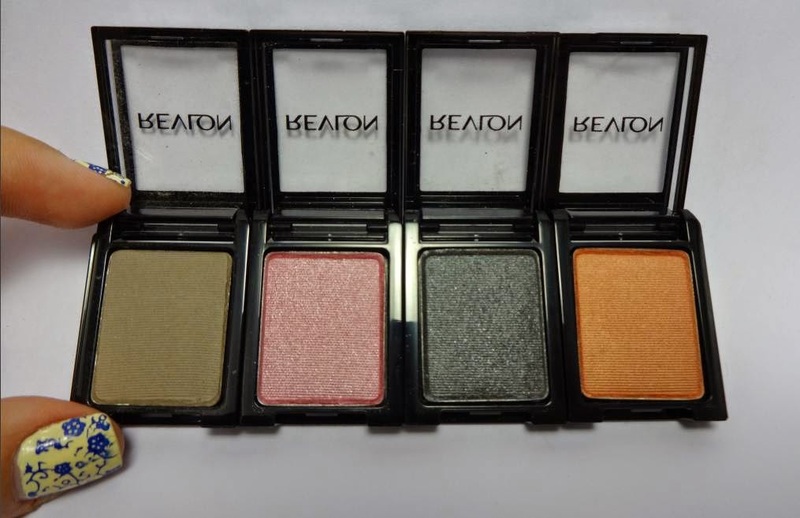 I can’t say that I would purchase these in store, however I am a big fan of Revlon’s Luxurious Color eyeshadow singles (my little stash is featured in my “4 or More” post), so I’m excited to see what they come up with next.